The Vantage Collection is a contemporary, sleek, and smooth-operating trim option for pocket doors featuring a vertical thumb turn. 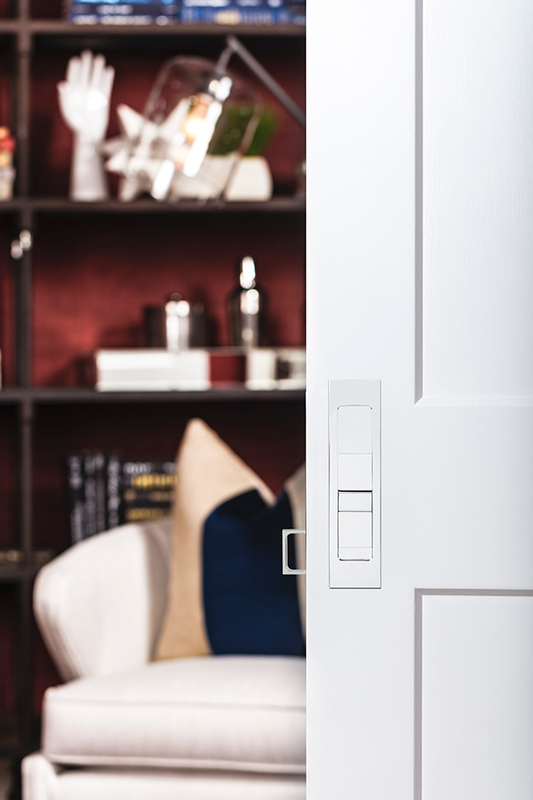 Contemporary, space-saving pocket doors come alive with sleek and easy-to-operate hardware. 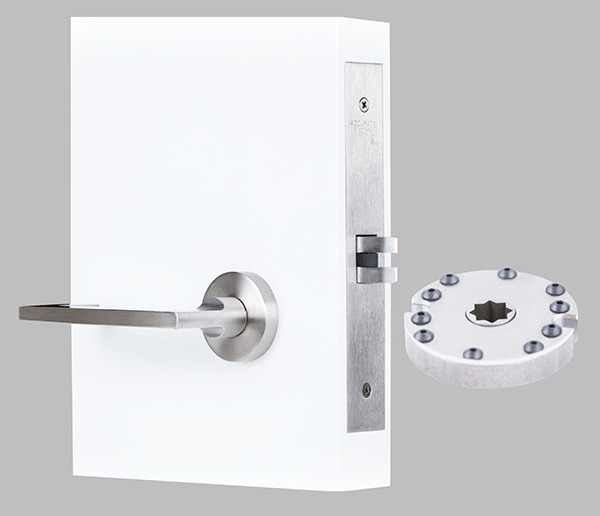 The Vantage Collection is versatile and ideal for narrow door stiles, or compatible with any pocket door lock. 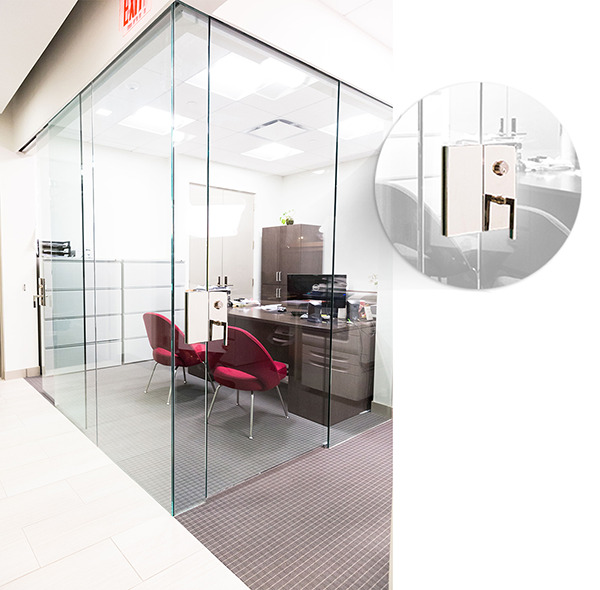 When paired with the Accurate SilentPac™ Quiet Pocket Door Lock, door noise can be dramatically reduced with the ultra-quiet, slow-releasing edge pull. Architecture firm Hoefer Wysocki has designed a new common area for Kansas State University’s (KSU’s) Hale Library, offering students inspiring spaces to study and collaborate. Custom curtain wall assemblies provide an excellent way to create a true architectural signature on a building. These systems are most often used to make a key statement at the entrance or podium level, and to convey the design language of the building. A California air-control manufacturer serving data processing centers sought Title 24 compliance with a reroofing project that replaced old, fiberglass skylight units with 30 Underwriters Laboratories (UL)-listed smoke vents and 58 industrial skylights. Miami’s design district is home to showrooms, art galleries, restaurants, and luxury retailers, such as Burberry, Cartier, Dior, Fendi, Givenchy, Giorgio Armani, Gucci, Hermes, and Piaget. Three of the retail storefronts in the district—Tory Burch, Tom Ford, and Prada—showcase high-performance glazing systems. A historic Philadelphia hotel has returned to its roots with the addition of an automatic revolving door.